There are currently 78,086 users on this website. This coin is neat. 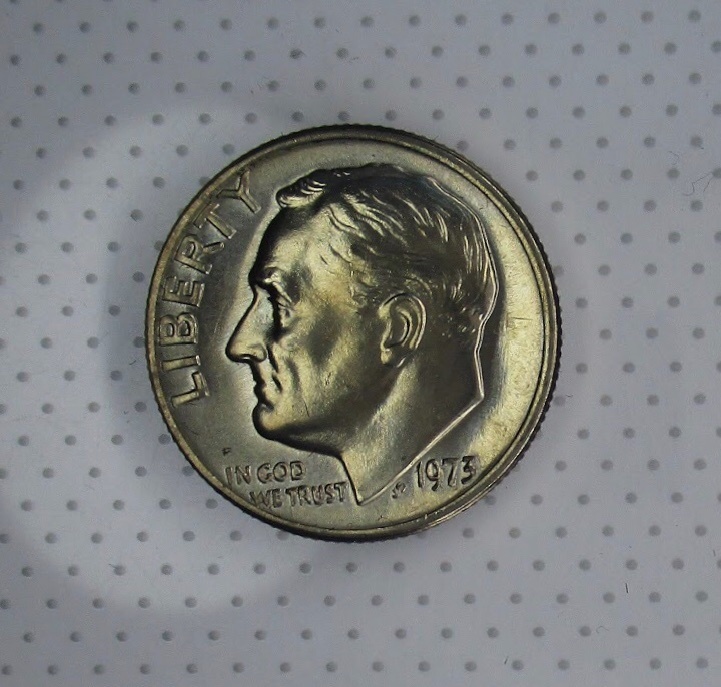 The reverse has a proof like effect with contrast between the devices and the field but the obverse is not proof like. 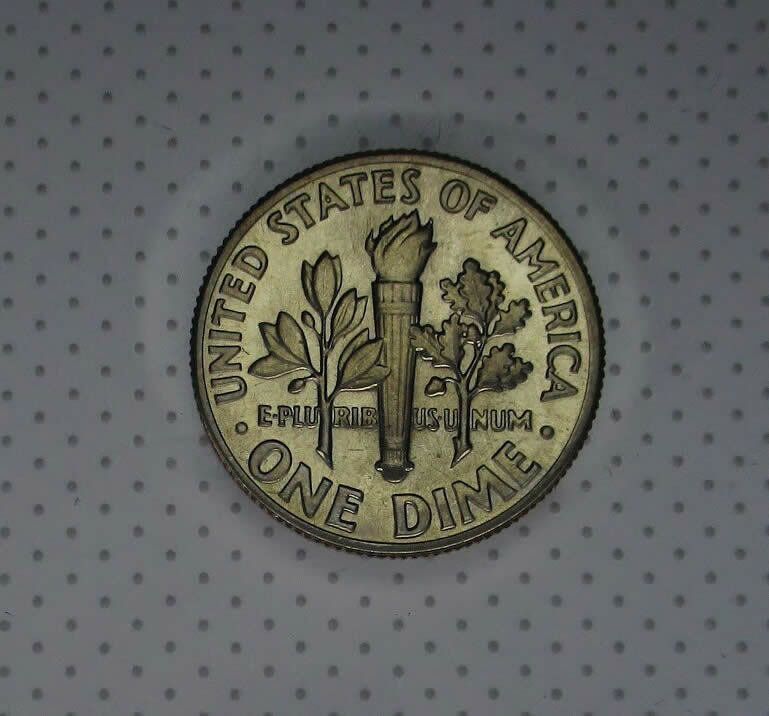 I put this in the album slot that shows the reverse of the Roosevelt dime. Just wanted to share it with y'all maybe it is interesting to some of you. Newly listed items on eBay by SilverStackerKid. View all SilverStackerKid's items on eBay. 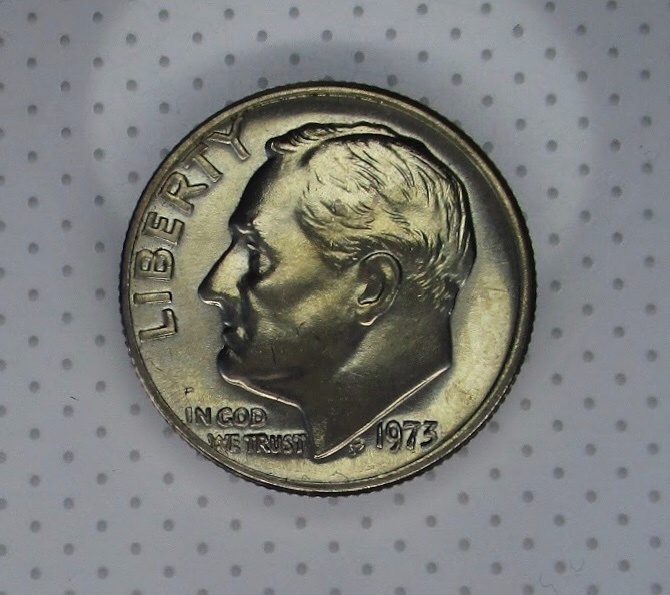 Can't see a whole lot in these pics, but obverse tics would seem to restrict the grade here. I agree coinfrog, I think my exposure was a little low. I also agree it doesn't look to be a high grade, I just thought it was interesting looking. 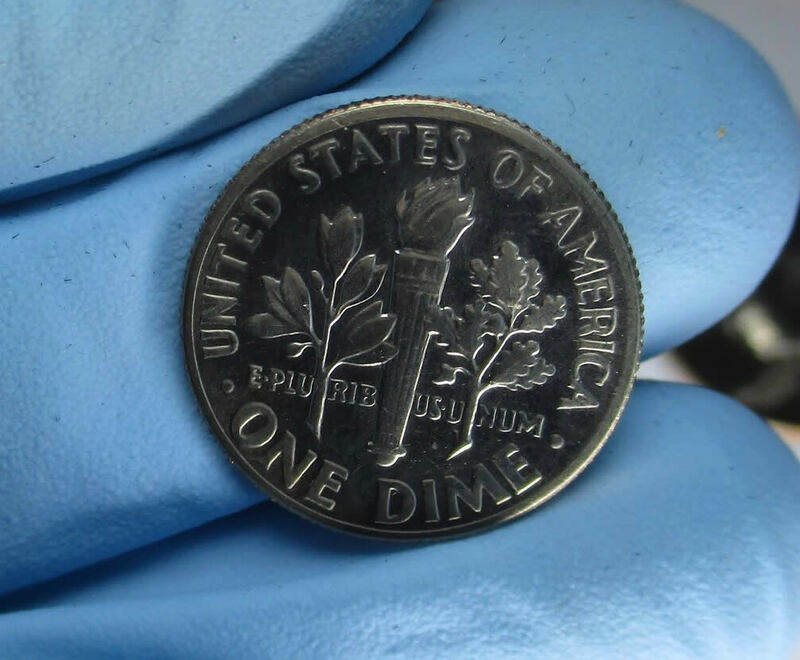 It is a nice dime. Especially on the reverse.